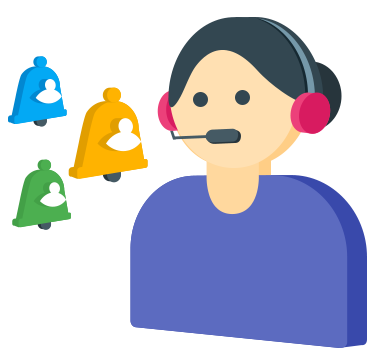 Boost your revenue with our Finest Customer Support Services which will make your customers amuse. 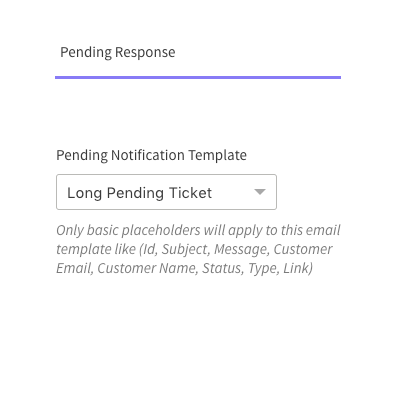 If the owner sets this field to any value and if the customer doesn’t reply back to the ticket till that set time value then a mail will automatically be sent to the customer for the revert on the ticket. Like this, if by chance the customer forgets to revert to any situation, then this reminder mail will remind the customer about the ticket. 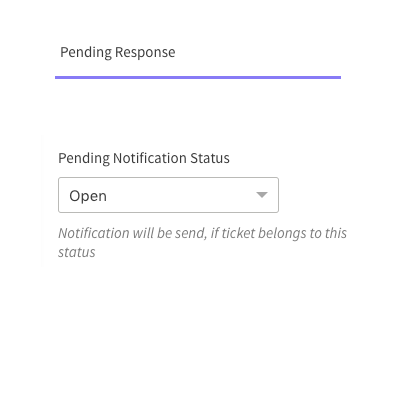 Notification mail will go to the customer who has not reverted to the ticket for the set time value if the ticket status belongs to the “status” selected by the owner from the drop-down. The notification will allow the customers to get aware of the ticket as replied by the agent and revert back on that so to get the work done priority. It’s the common scenario that customers get busy in their work and forgot to revert on email. 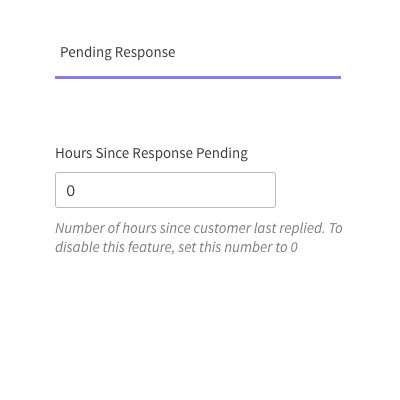 The pending notification mail makes sure customer reply on the email after a set period of time. The owner can select the email template which will be sent to the customer who has not reverted to the ticket for the set time value. The owner can select any template from the drop-down and that email template will go to the customer. You can customise the email template so to personalize your email and create a good reading experience for your customers.